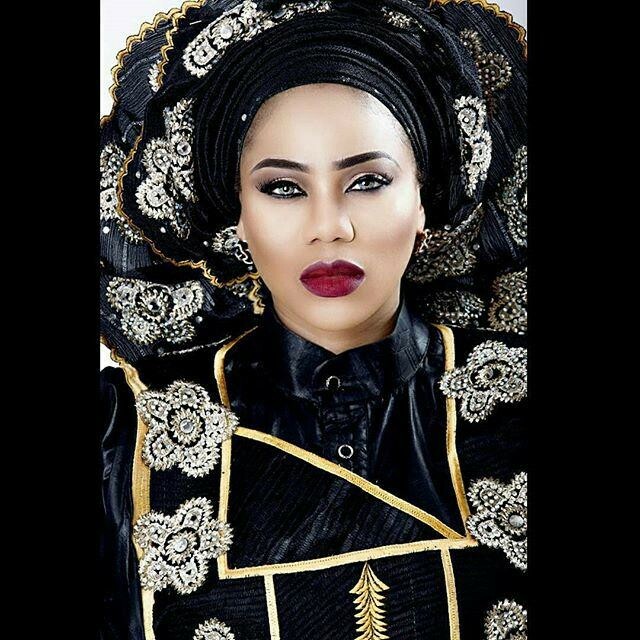 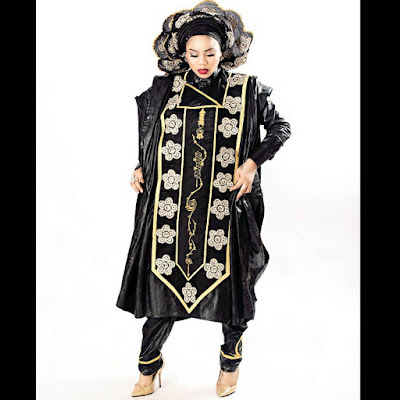 Toyin Lawani Shares Stylish Photos As She Celebrates Birthday. 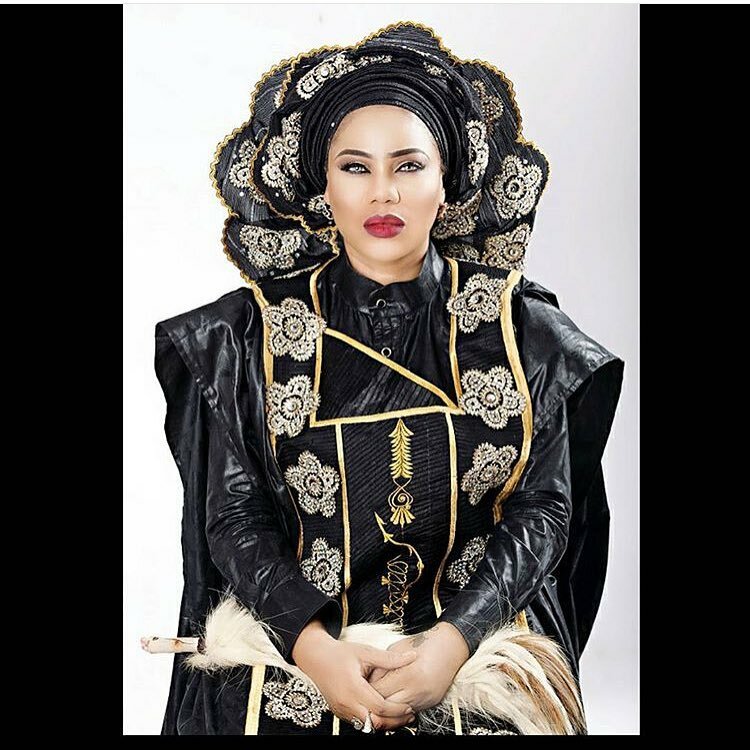 Today is Toyin Lawani's birthday and she marks it with this stylish look she shared few hours ago on her IG page and captioned it with a birthday message to herself. 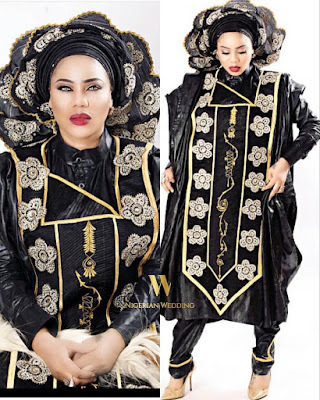 This designer lady killed it again with this Agbada and Gele look. Some people think the outfit looks too busy, but to me, she is just trying to be extremely stylish, that's all! 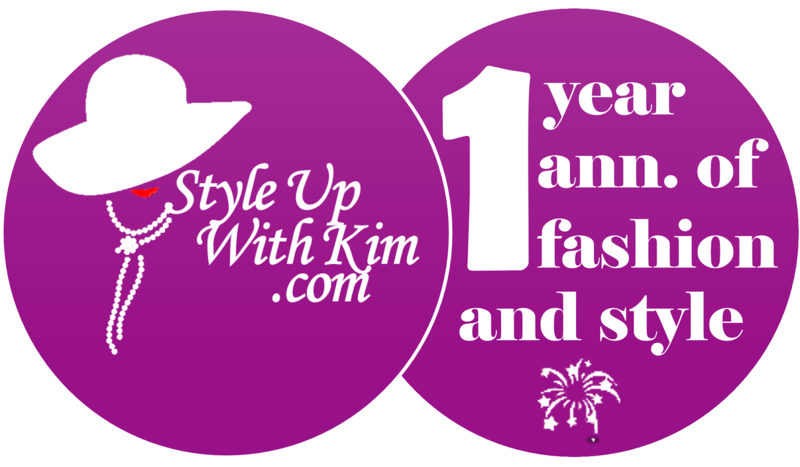 See more of her lovely pics after the cut..